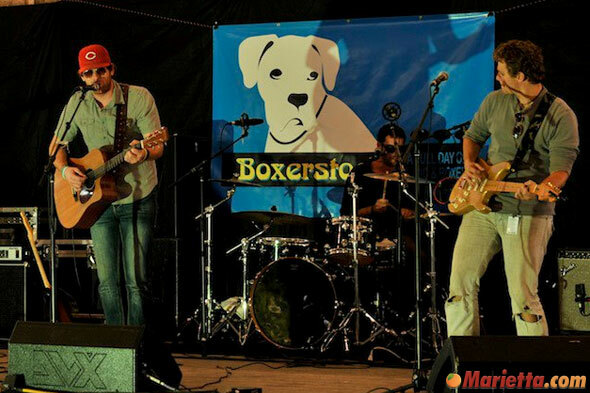 The annual Boxerstock Music Festival, presented by Paces Ferry Veterinary Clinic to benefit Atlanta Boxer Rescue, takes place on Sunday, October 23, 2016 from noon to 6 pm at Jim Miller Park in Marietta. 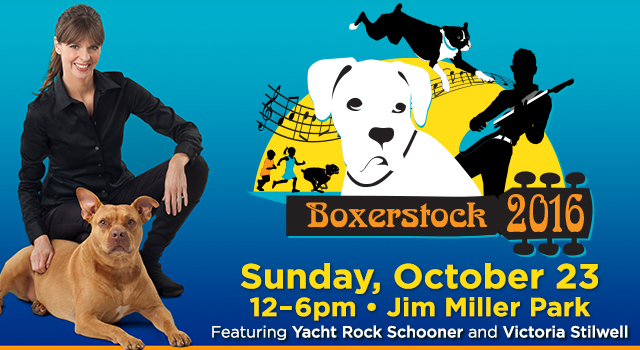 This year’s event features live music from Atlanta’s very own Yacht Rock Schooner as well as special guest Victoria Stilwell, who is one of the world’s most recognized and respected dog trainers. She is best known for her role as the star of Animal Planet’s hit TV series It’s Me or the Dog, through which she is able to share her insight and passion for positive reinforcement dog training. 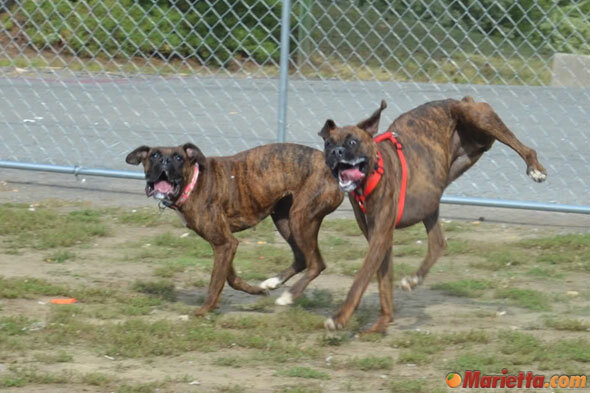 Boxerstock is a family and dog-friendly event, welcoming well-behaved dogs of all breeds. Sponsor C&C Fence Company will provide two fenced Mini-Dog Parks; one for large dogs and one for smaller canine attendees to roam off leash. 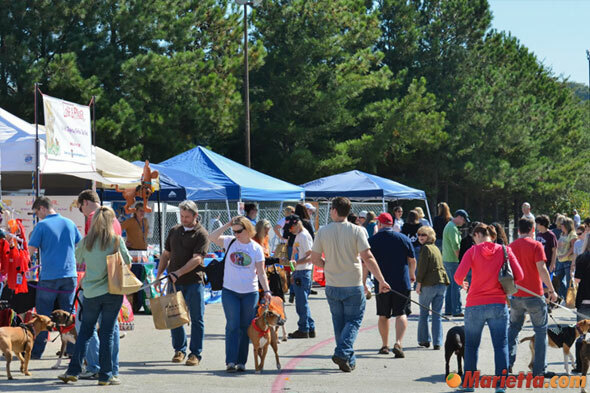 Trainers from sponsor K-9 Coach/Bed & Bark will be available for dog training tips and demos throughout the day. Microchipping for dogs that have current vaccinations and proof of ownership will be available for $25 per dog. 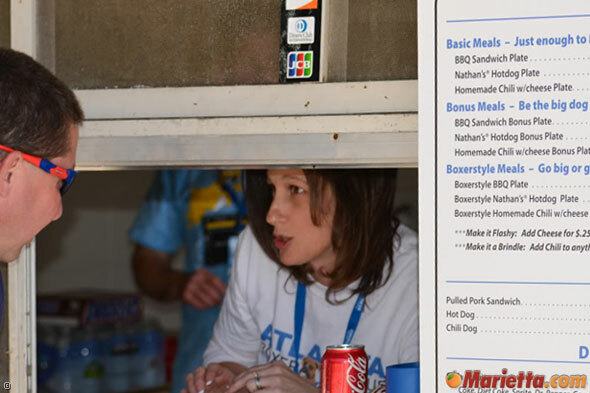 Atlanta food truck vendors Mix’d Up, Yoli’s Street Food, Brat So Stop, Peace of Pita, and Mr. C’s Barbecue will serve delicious food throughout the day. 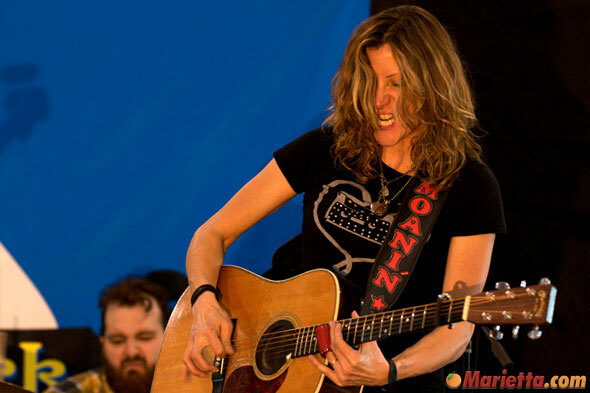 Boxerstock is welcoming back comedienne Shelly Ryan who will be returning for her eighth year as emcee, and special guest emcee English Nick from 97.1, The River. 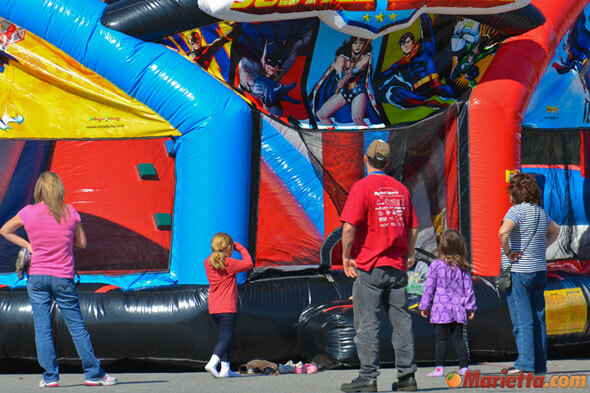 Boxerstock features a Kids’ Village stocked with fun activities for children, including inflatables, carnival style games, face painting, an art contest, and a second stage for kid-friendly entertainment. 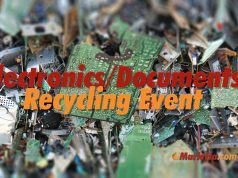 Other planned events include a silent auction, dog costume and best trick contests, and agility and other canine performance demos. 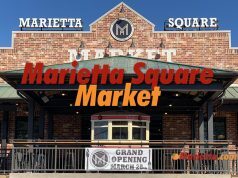 A variety of merchandise from over sixty vendors will be available for purchase, and dogs and owners can have their pictures taken with Santa. Atlanta Boxer Rescue volunteers will be on hand to answer questions and provide information about adopting, fostering or volunteering. Those interested in adopting or fostering a Boxer should submit their online application as soon as possible. More information about Boxerstock including tickets for the event, sponsorship opportunities, musician lineup, vendor applications, directions to the event and a full schedule can be found at www.boxerstock.org. 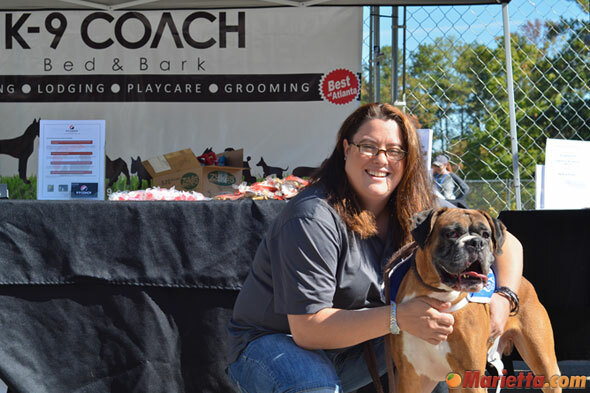 Atlanta Boxer Rescue, Inc. is a non-profit organization specializing in the rescue, adoption and animal welfare of Boxer dogs in the Atlanta metropolitan area. 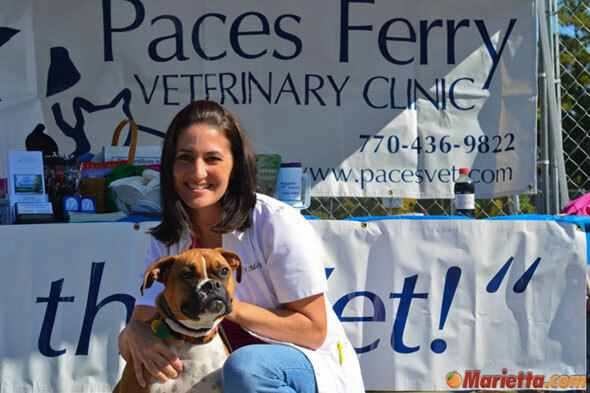 The organization provides veterinary services for its rescues and owner education and support for all Boxers in the Atlanta area. Atlanta Boxer Rescue, Inc. is 501(c)(3) non-profit organization. 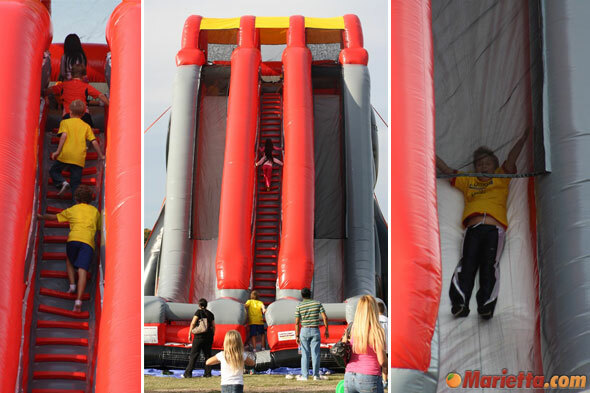 All contributions are tax deductible to the fullest extent allowed by IRS law. 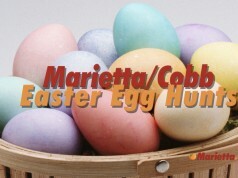 For more information, to volunteer, donate, foster or adopt a Boxer, please visit Atlanta Boxer Rescue online at www.atlantaboxerrescue.org or email info@atlantaboxerrescue.org.